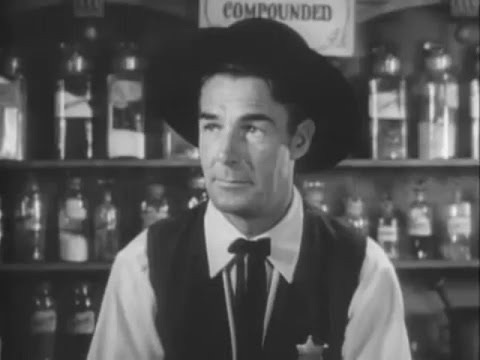 Randolph Scott makes his UK Blu-Ray debut courtesy of Scottish based company,PANAMINT CINEMA. 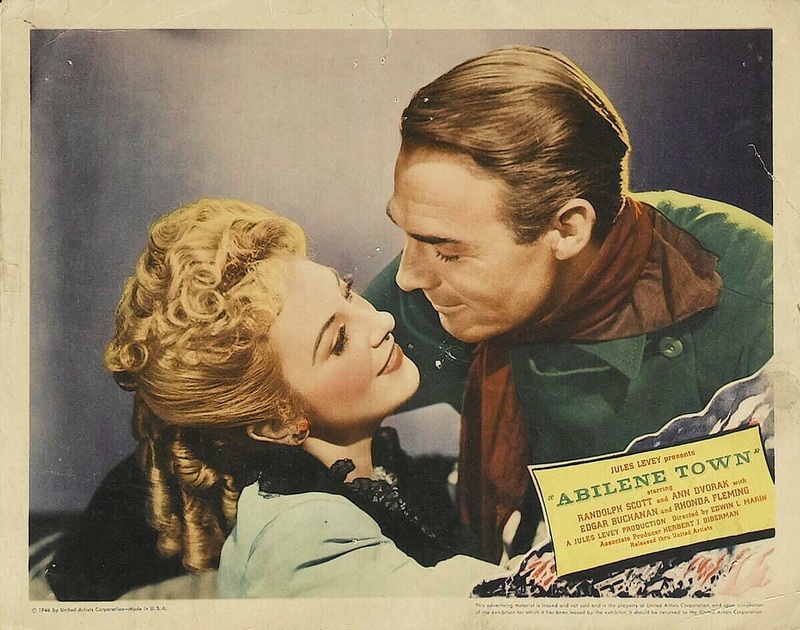 I’m delighted to see ABILENE TOWN (1946) brought out on a good quality print from a 35mm master. And it is region free. This is a relatively routine western for Randolph Scott as the Marshall of Abilene struggling with battling homesteaders and cattlemen. 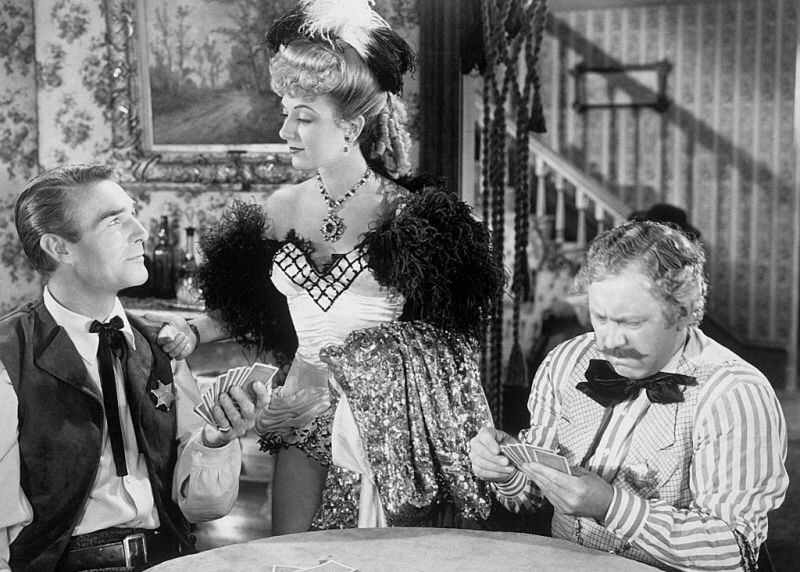 I like it particularly because of Ann Dvorak as the local saloon singer who competes with storekeeper ‘s daughter , Rhonda Fleming for the marshall’s affections. Ann, showing again how talented she was, has three catchy songs which she delivers well – ‘I love it out here in the West’, ‘All you gotta do’ and ‘Every time I give my Heart’. 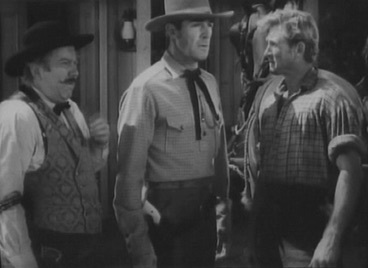 Also in the cast is Edgar Buchanan as a crusty old county sheriff who relies on Scott to keep the peace. And a young Lloyd Bridges as a homesteader who falls for Rhonda. The Blu-Ray release has a 16 page illustrated booklet which includes an interview with Rhonda Fleming and an essay by Robert Nott, author of THE FILMS OF RANDOLPH SCOTT. 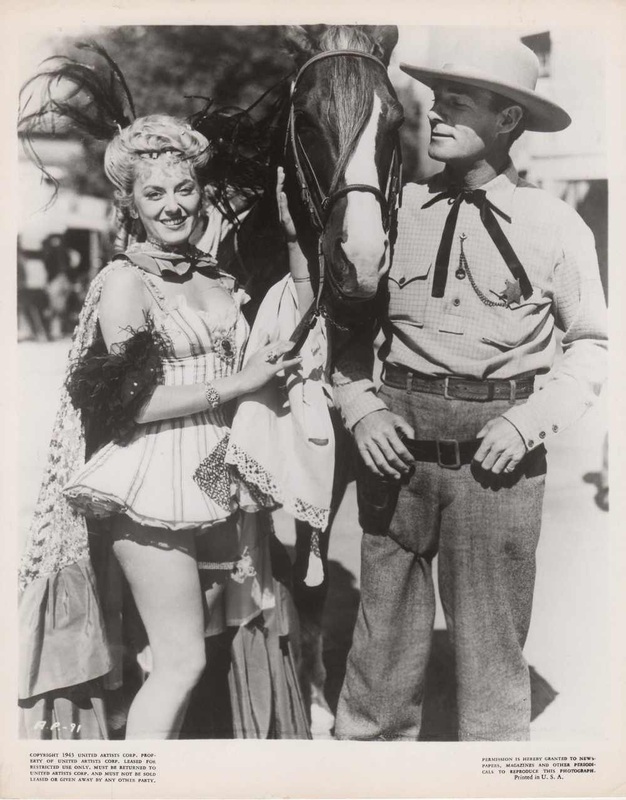 The film’s director,Edwin L. Marin went on to direct several more Scott westerns, FIGHTING MAN OF THE PLAINS, COLT 45, THE CARIBOO TRAIL and FORT WORTH. 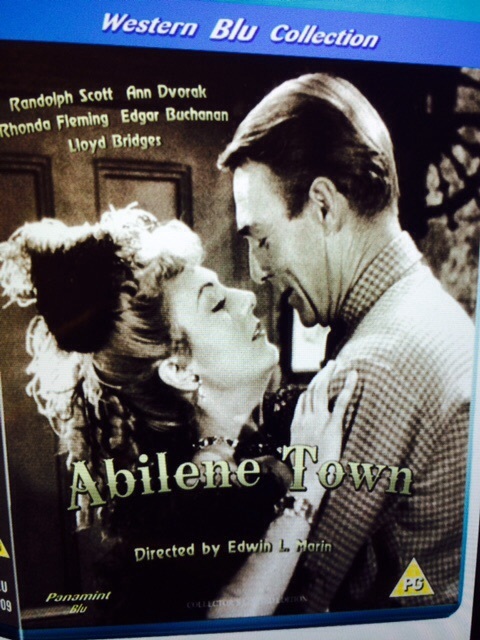 The film had its premiere in Abilene,Kansas ( where Dwight Eisenhower grew up). One report I read said that the then General Eisenhower came to the premiere with Randolph Scott, though I couldn’t find confirmation. Panamint Cinema (www.panamint.co.uk) was established by Russell Cowe in 2001 and has a catalogue of over 70 historical and nostalgic feature films and documentaries. Panamint has also just released INFERNO on 2D and 3D on the same disc. It is also region free.